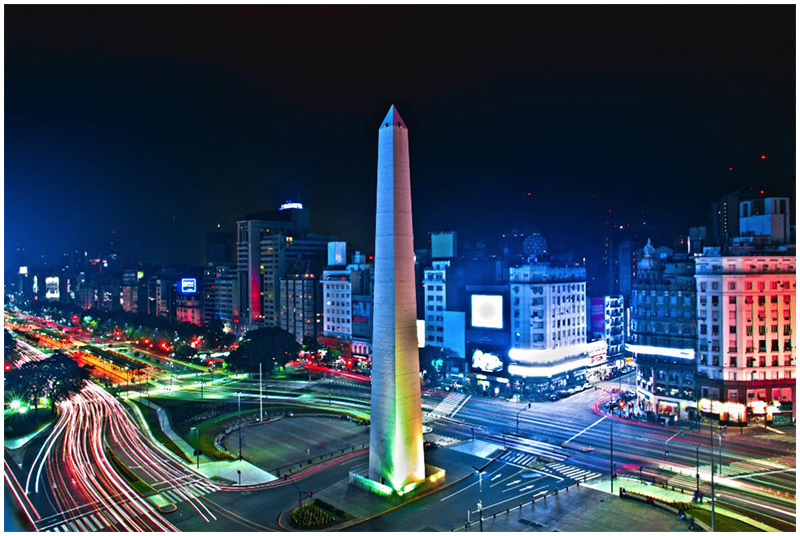 I’ll be doing a seminar and two workshops in Buenos Aires in November. In the half-day seminar on the 17th, we’ll move beyond F/stops and shutter speeds and take a step back to look at photography from a broader perspective. How can you approach your photography in a way that also incorporates your other skills and expertises? How can you turn this approach into sustainable business models and ecosystems? On the 18th and 19th, I’ll be teaching small-class workshops on lighting. 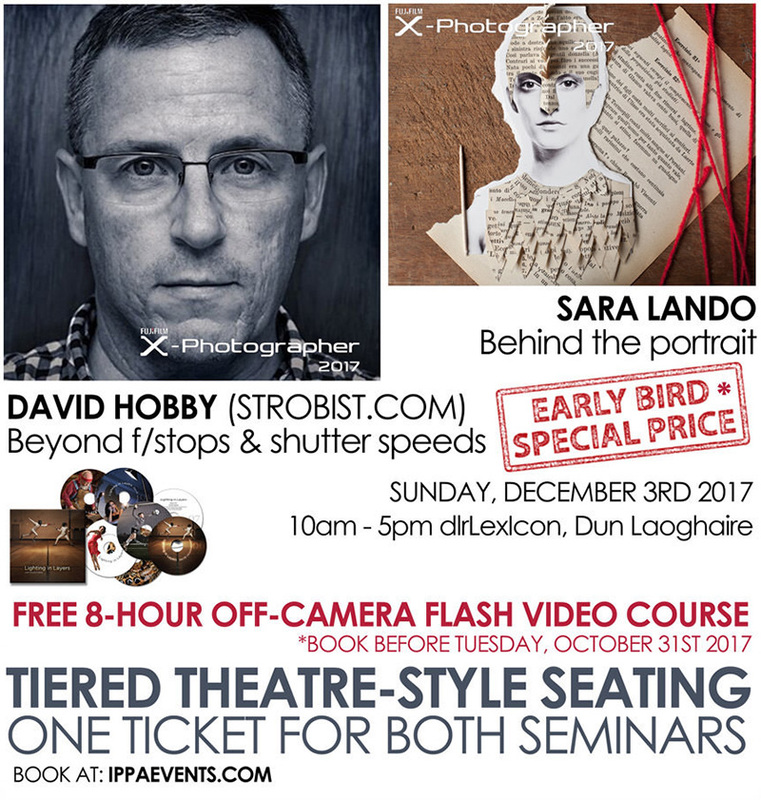 These are shooting workshops, and are appropriate for anyone who wants to learn (or learn more) about small-flash lighting. Because of the sponsorshop, they are also economically priced. Upcoming Strobist Events: Buenos Aires, Dublin and Havana posted on Strobist.com on December 8, 2018 7:36 am .